Size: 6989 sq.ft. - 8094 sq.ft. 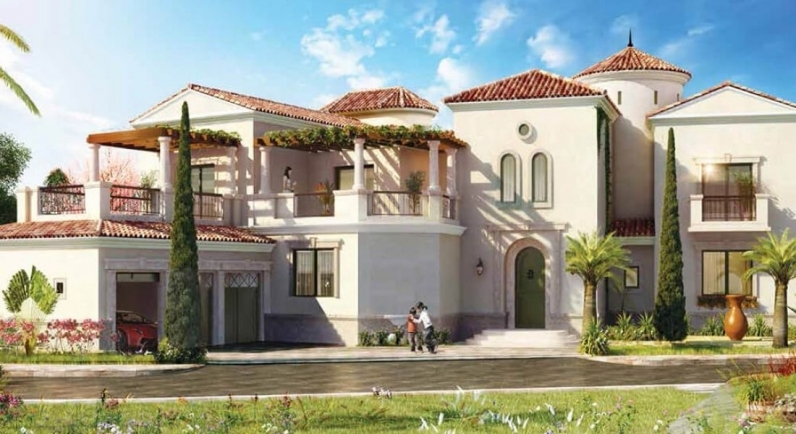 Royal Golf Boutique Villas are designed by Damac Properties at Jumeirah Golf Estates in Jebel Ali district of Dubai.Royal Golf Villas comprises of 4 BR, 5 BR & 6 BR ready to move luxury homes. 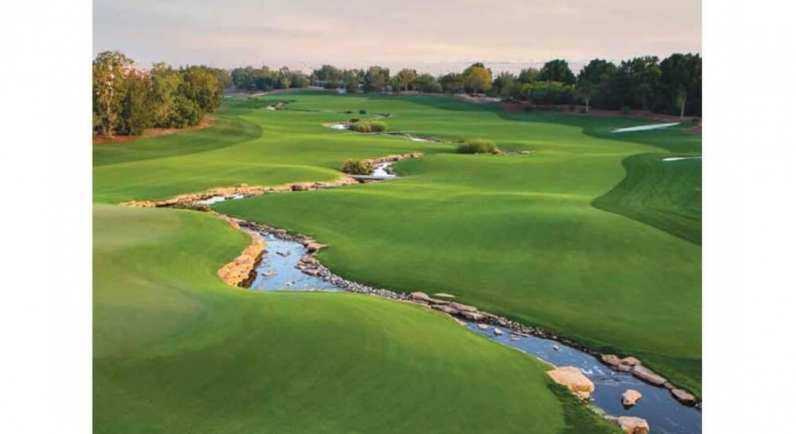 The developer has given Spanish styled look and feel to the project with breathtaking landscape of lush fairways and immaculate greens of two courses “Fire and Earth” designed by Greg Norman. 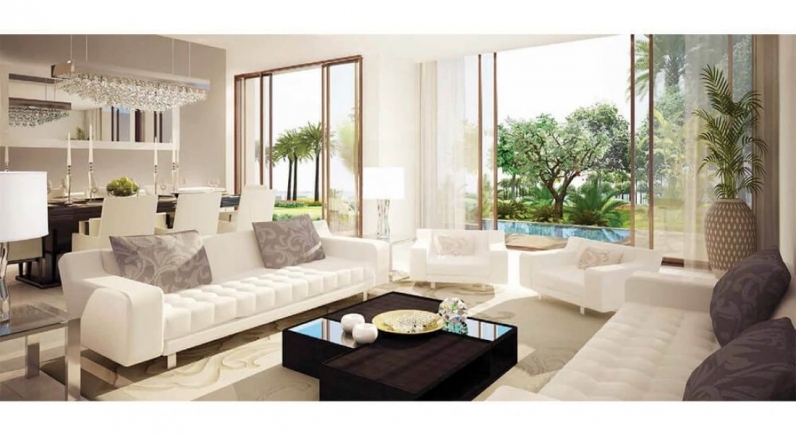 The property rate starts from AED 8,808,000 and goes up to AED 8,698,000. 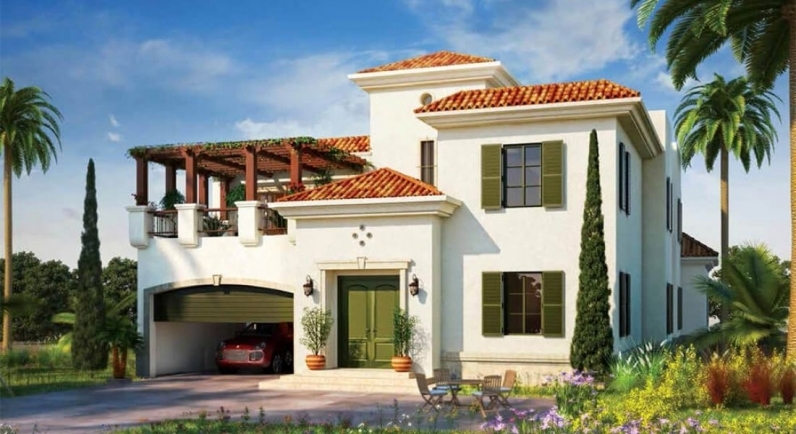 The project having different types of villas – A, B, C, D & E. Type A Villa of Golf Boutque offers 5 bedrooms + 3 reception rooms on 600 square meters and a built-up area of over 480 square meters. Type B Villa is offering five to seven bedrooms along with four reception rooms designed over 700 square meters and a built-up area of 560 square meters. 4 Bedroom to 5 Bedrooms with four reception rooms in Type C Villa on plots of over 730 square meters and a built-up area of over 560 square meters. Type D Villa offers four to six bedrooms along with four reception rooms which is nestled 700 square meters of plot and a built-up area of over 800 square meters. 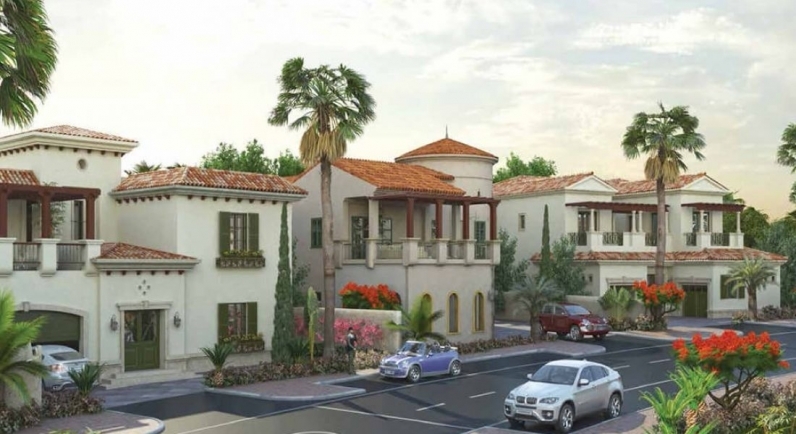 Type E Villa of Royal Golf Boutique villas is having six to seven bedrooms with five reception rooms and a built-up area of 960 square meters. 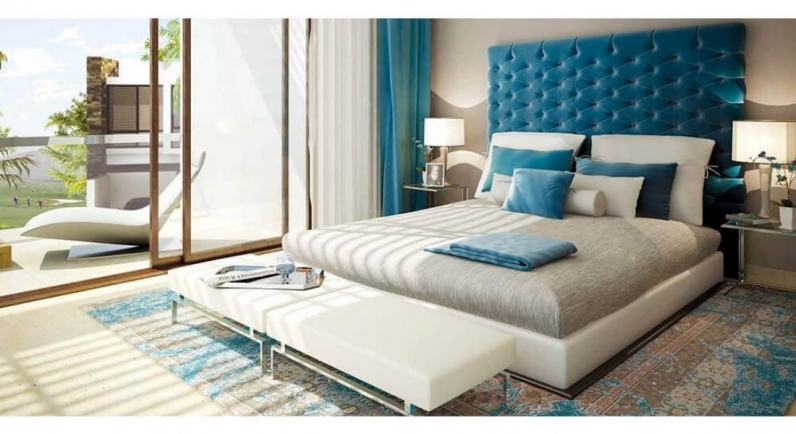 Since 2002, the group have delivered homes to 19,855 customers and that number grows daily.The Damac Company has grown to become one of the foremost luxury developers with projects spanning the wider Middle East, the United Kingdom and the GCC. Damac Properties has cemented its place as the leading luxury developer in the regionwith a development portfolio of more than 44,000 units at various stages of progress. The project also covers serviced hotel apartments, 13K hotel rooms & villas that will be managed by DAMAC Hotels & Resorts. 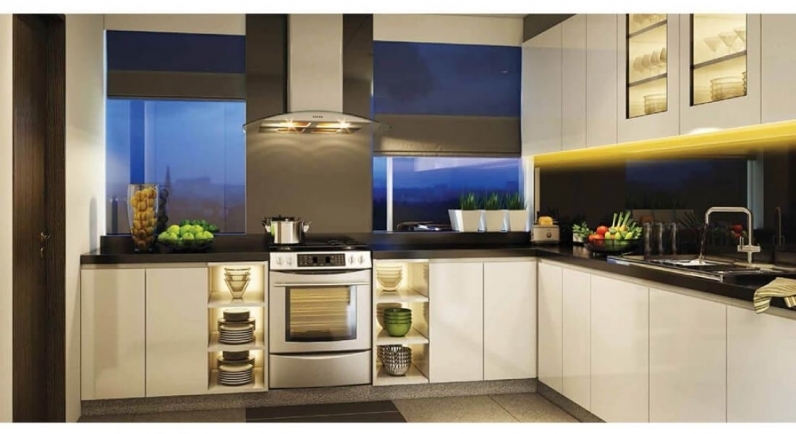 This is why DAMAC Properties is recognised as one of the leading properties developers in the Middle East. 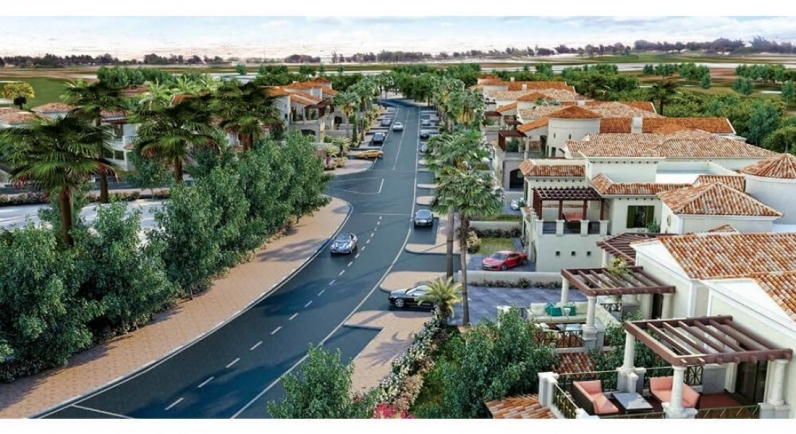 Royal Golf project is addition to Jumeirah Golf Estates, also an award-winning gated community in the "Jebel Ali district of Dubai". 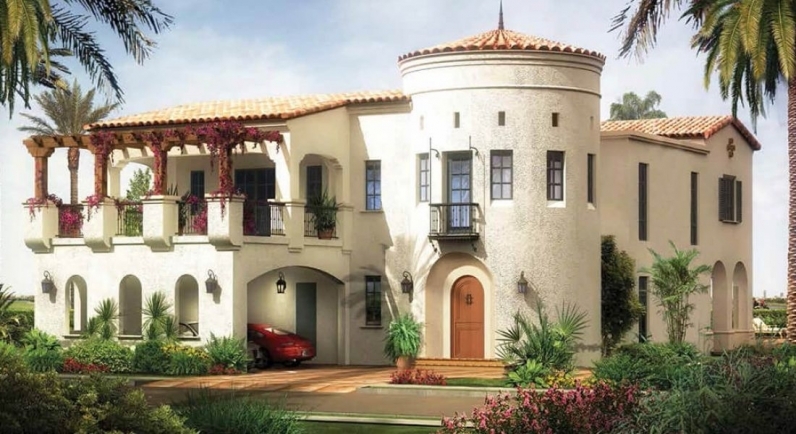 The development offers an absolute in golfing luxury and serenity. The location of Royal Golf community is perfectly situated minutes away from Palm Jumeirah, Dubai Marina, Media City & Dubai Internet City. Contact our consultants for exclusive availabilities and prices. 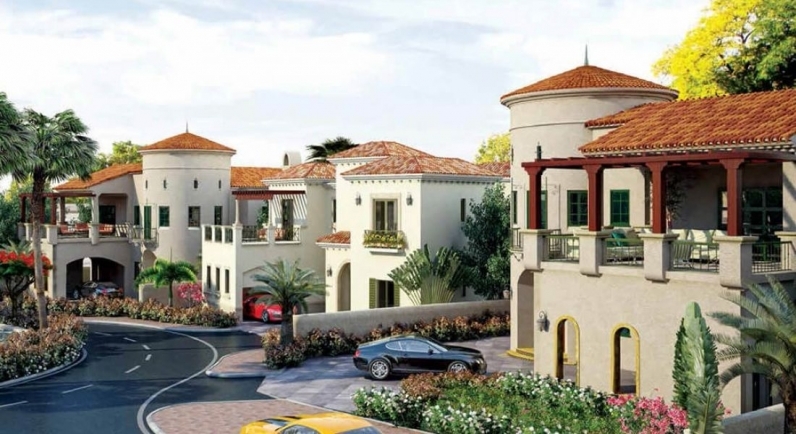 Royal Golf Boutique Villas by Damac builder is located at Jumeirah Golf Estates in the Jebel Ali district of Dubai, UAE. The Royal Golf Villas offers the ultimate amenities within the residence includes Gymnasium, Jogging Track, Kid's Pool, Landscaped Garden, Sports Area, Swimming Pool, Tasteful Interiors, Tennis Court, 24 hours Concierge, 24x7 Security, CCTV Cameras, Environment, Gated Community, State of the art Facilities, Mansions &Collection of Villas. 6989 sq.ft. - 8094 sq.ft.